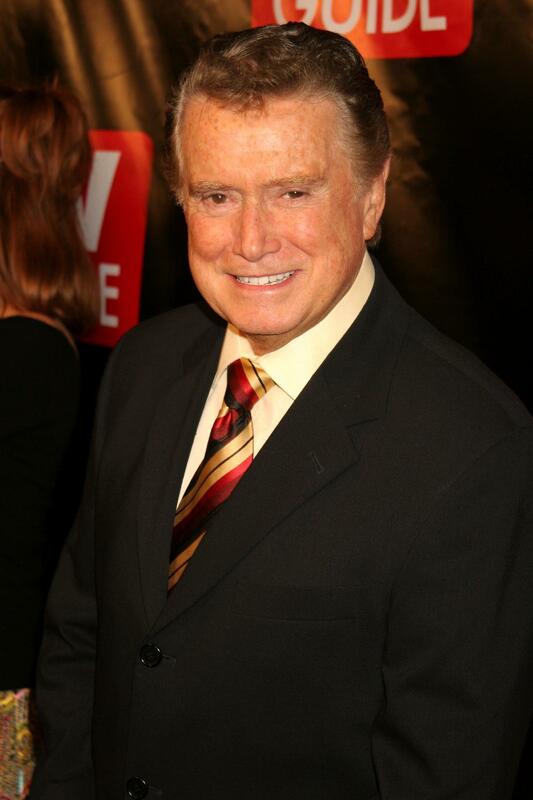 The latest Tweets from Regis Philbin (@regis). 17000 hours on TV and counting, just try and stop me!. New York, NY. Jan 30, 2019 ... Regis Philbin is begging old pal Kathie Lee Gifford to put their act back together again, RadarOnline.com has learned exclusively!